It’s back to school time! 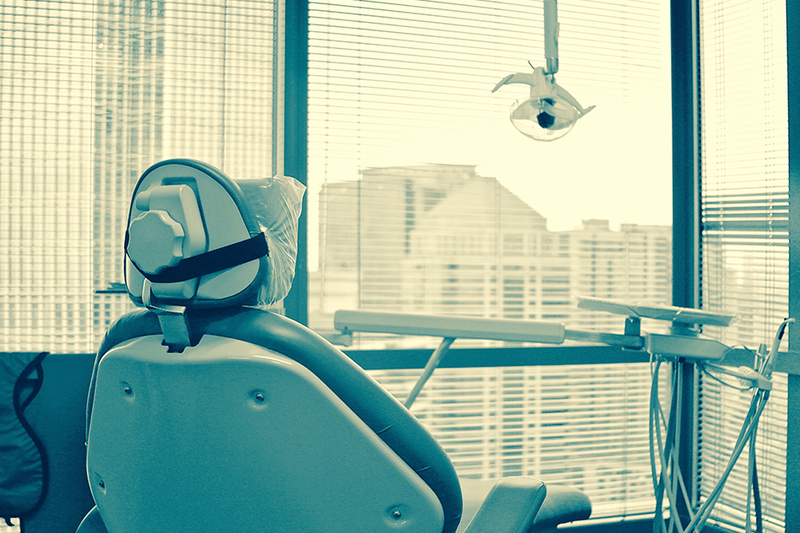 Do you need to visit the dentist for a teeth cleaning before going back to school? Wouldn’t you want to smile confidently this fall? 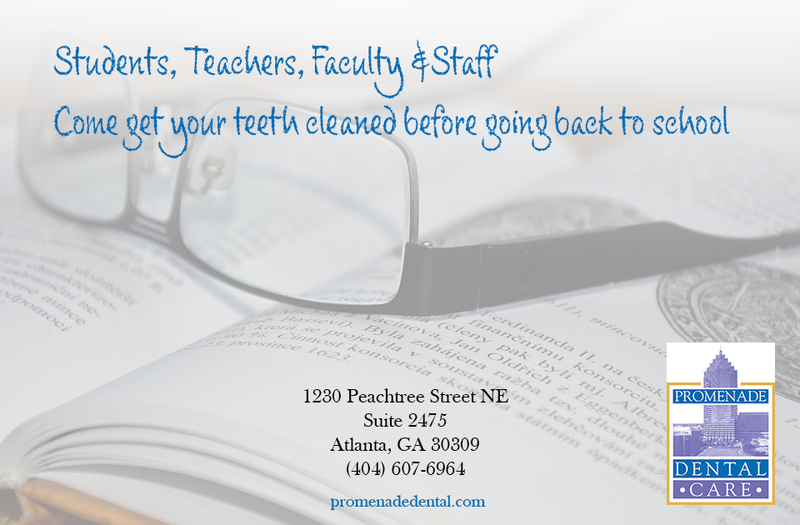 Promenade Dental Care is scheduling appointments now for students of all ages for routine dental cleanings. Promenade Dental care also offers cosmetic dentistry services, such as teeth whitening. Our teeth whitening system gets your teeth whiter in just about an hour. So, smile with confidence before heading back to school. Schedule your appointment now to get your brighter, whiter smile! 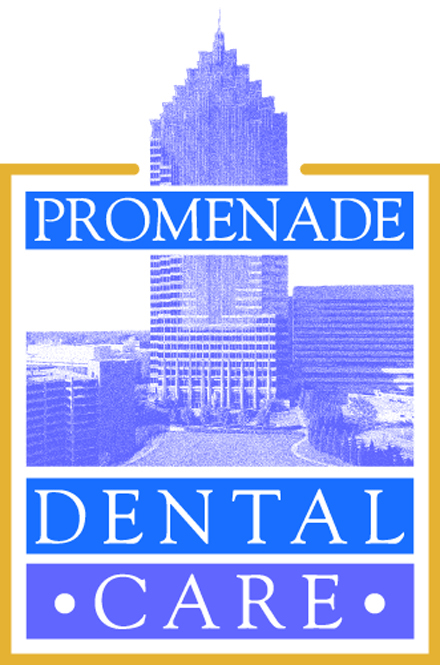 Located in Midtown and convenient for Georgia State University, Georgia Tech and SCAD Atlanta, Promenade Dental welcomes all students, faculty and staff to make a teeth cleaning appointment before school starts back. Start this fall with a clean, white and confident smile!